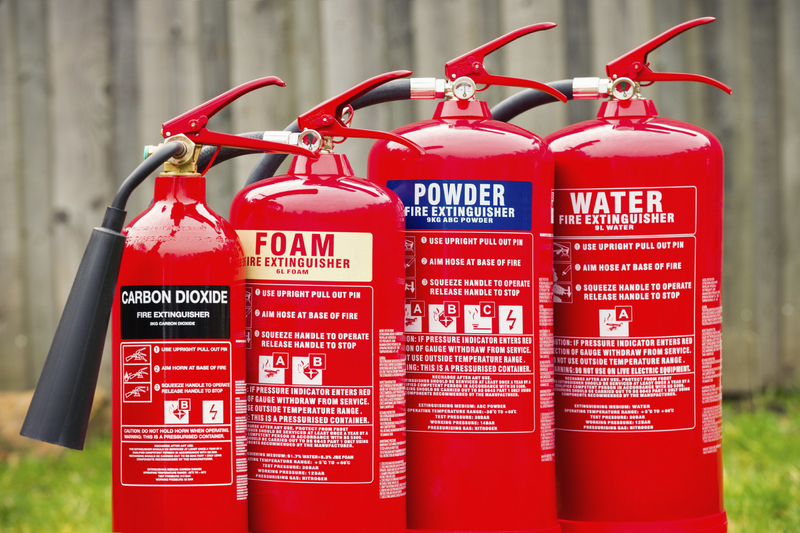 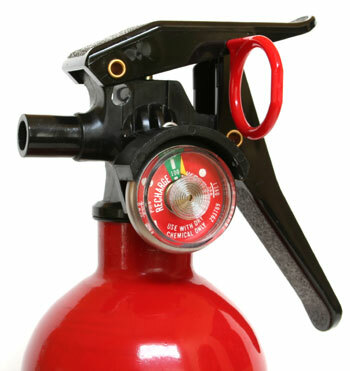 A Fire Extinguisher is an active fire protection device used to extinguish or control small fires, often in emergency situations. 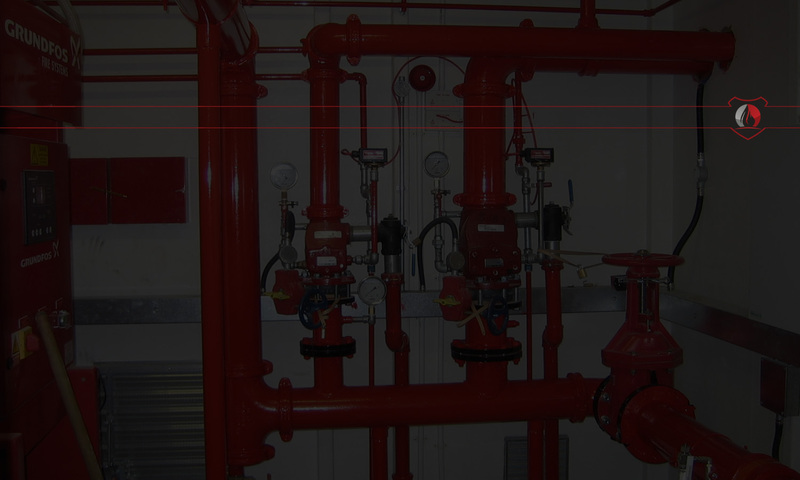 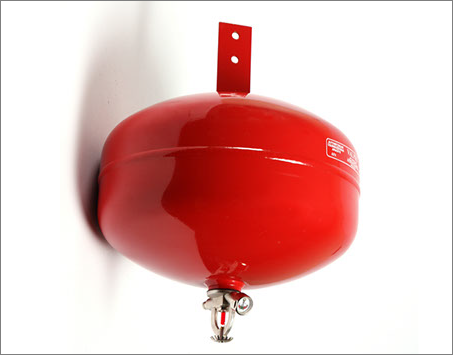 It is not intended for use on an out-of-control fire, such as one which has reached the ceiling, endangers the user (i.e., no escape route, smoke, explosion hazard, etc. 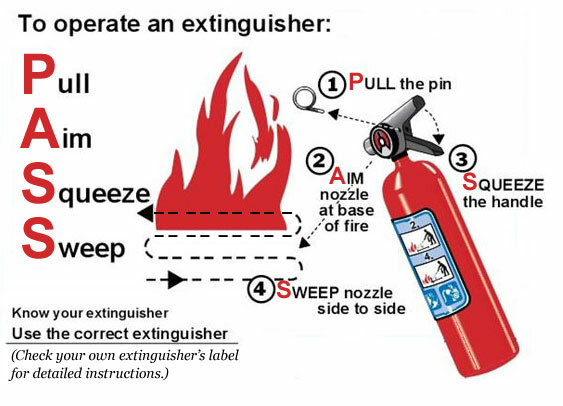 ), or otherwise requires the expertise of a fire department.